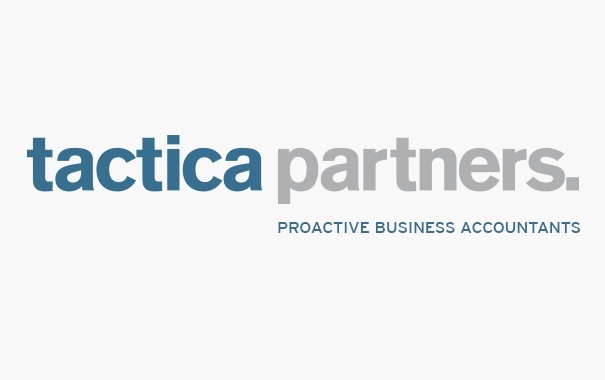 "Tactica have consistently provided sound advice"
During thirteen years association with Tactica [and its predecessors, Howells Kidner] they have consistently provided sound advice and support in the structuring of a cost effective family trust and associated company arrangement together with complementary taxation arrangements for immediate family members. This assistance has covered a number of changes in family trust requirements over the period including its recent termination. Our regular annual tax planning sessions have allowed us to progress with little concern over our fiduciary and financial liabilities.